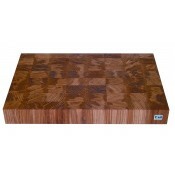 Every kitchen needs a cutting board! 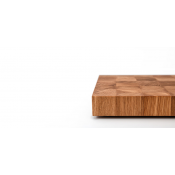 Besides the comfort it provides while cutting, it helps to keep your kitchen surfaces clean and tidy place. 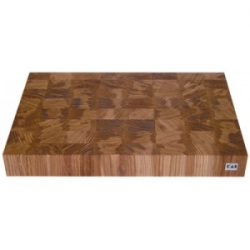 The elegant and practical design of the boards we offer, will bring functionality and style to your kitchen.